Camp Cropper. Baghdad. Iraq. 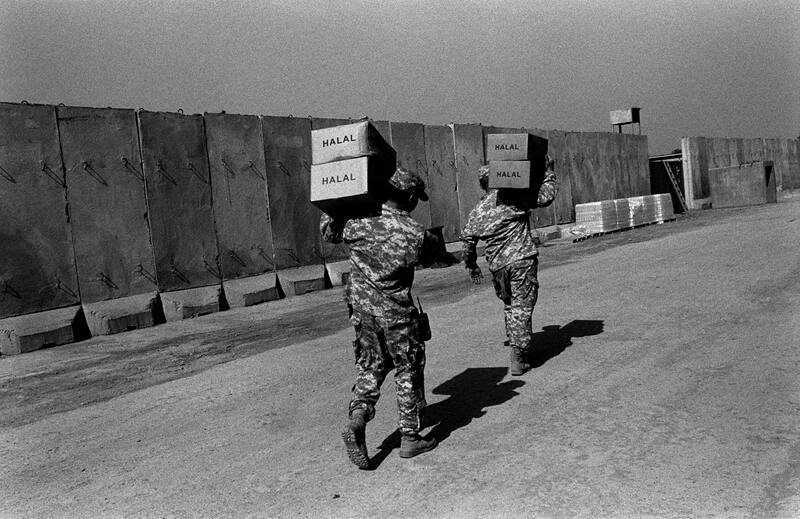 January 2008 Halal food is supplied for detainees.